Safari Tower is a multi-level 20+ storey tall commercial building having beautiful and modern architectural design. 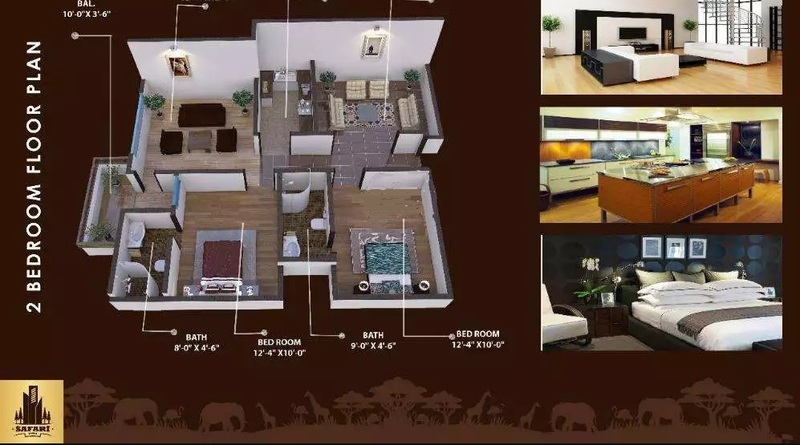 It offers an affordable housing and commercial option at a very prime location near Bahria Night Safari, Theme Park, Precinct 19 Apartments, Community Center, Hospital and Farm Houses. As you can see on the attached map, Safari Tower has a very appealing location close to Bahria Town’s entrance and major developments in the surroundings. 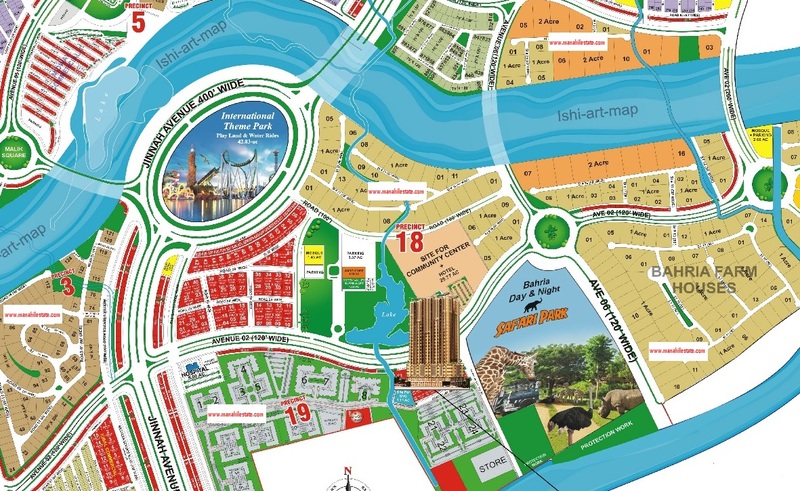 Safari commercial area comprises bigger plots just like Theme Park Commercial. Normally these commercial plots measure above 2000 Square Yards. Safari Tower is planned to have all modern facilities and amenities. Each apartment unit comes with branded kitchen and bathrooms, deluxe wardrobes, tiled floorings, artistic ceiling designs, and reserved car parking. 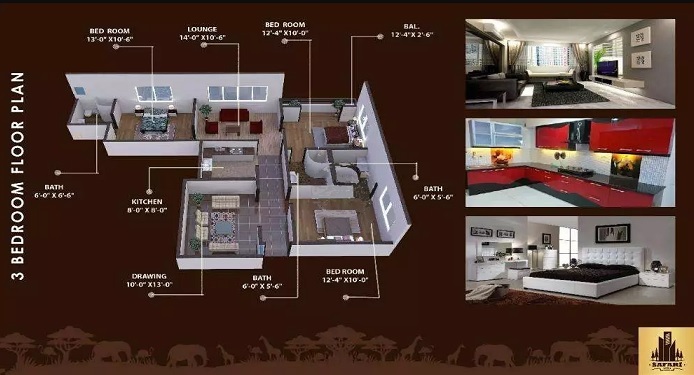 Safari Apartments come with 2 and 3 bedrooms with attached bathrooms, living room, kitchen and balcony. The builder has planned to use high quality material and imported fittings in each apartment. 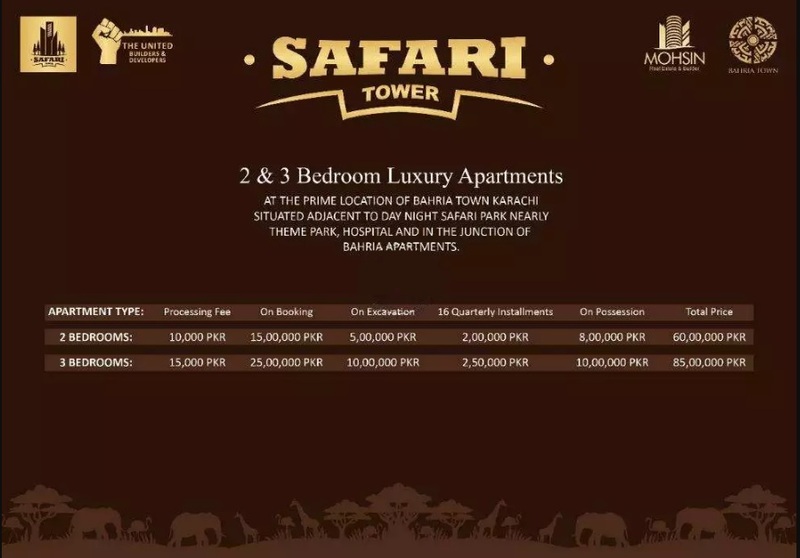 Safari Tower currently offers 2 bedroom and 3 bedroom luxury apartments at very attractive prices with a flexible installment plan. Bookings start from 25% down payment, while remaining amount is payable in 16 equal quarterly installments over a period of 4 years. Since Bahria Town apartments in precinct 19 are no longer available on installments, Safari Tower gives you an alternate solution to buy 2 or 3 bed apartments on easy installment plan at the same location. If you need more information on the project, or you want to book your apartment in Safari Tower, feel free to contact us on our email at marketing@manahilestate.com for assistance.